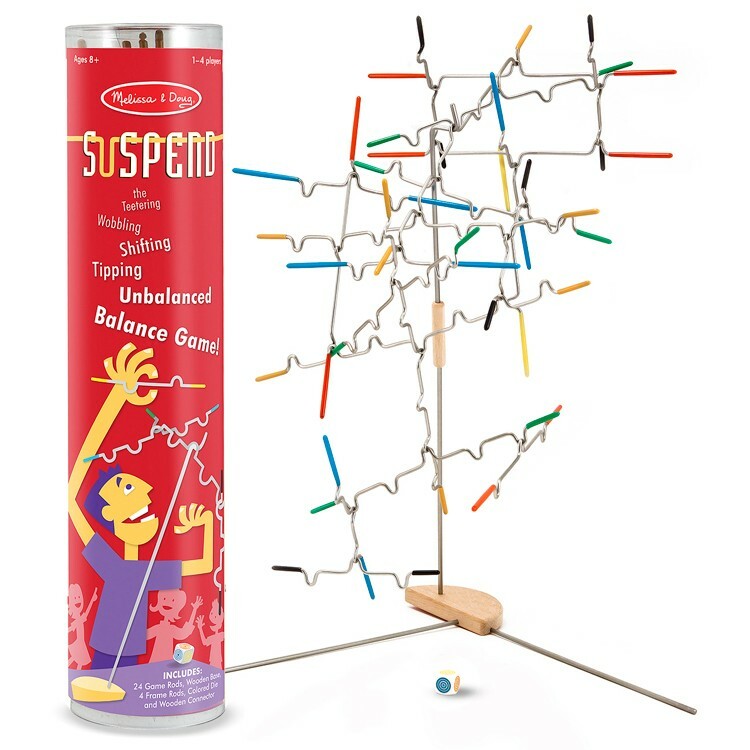 Suspend Balancing Fun Family Game by Melissa & Doug is an award winning family game of tricky hangs and steady hands! 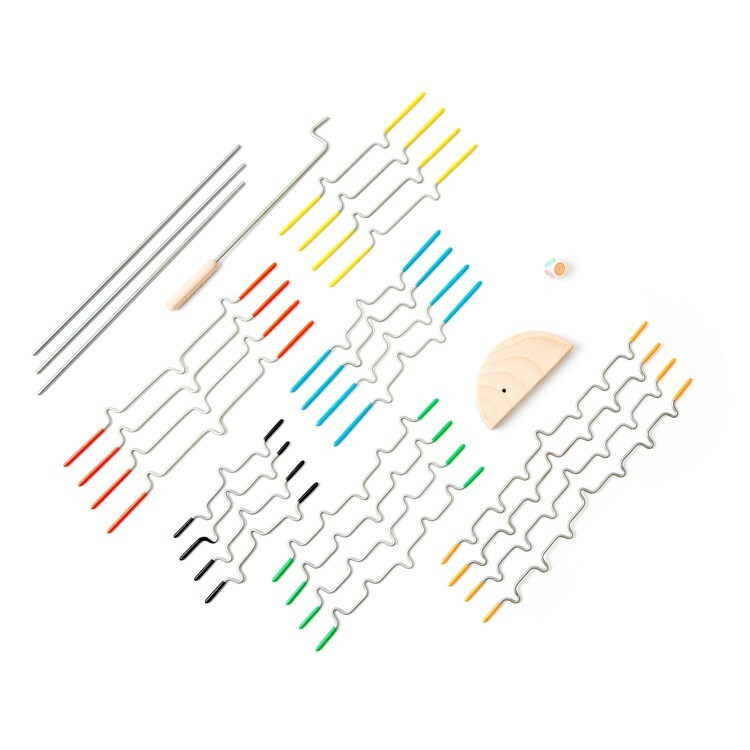 Try this hanging balance game for kids and adults and you'll be hooked! 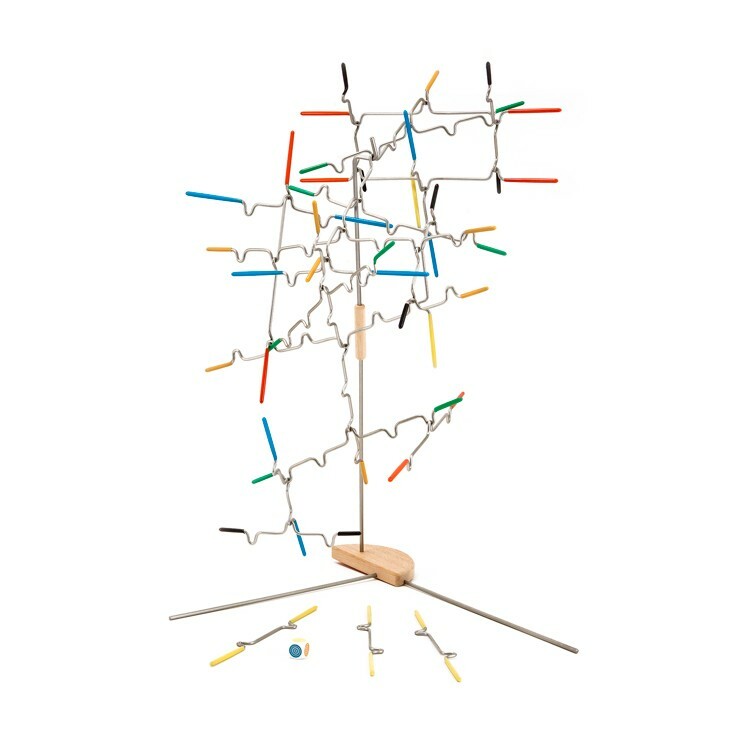 The family fun game from Educational Toys Planet includes 24 notched, rubber-tipped wire pieces to hang from a tabletop stand. 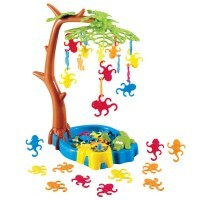 Sound easy? 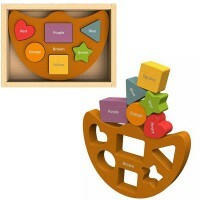 Try adding another piece! 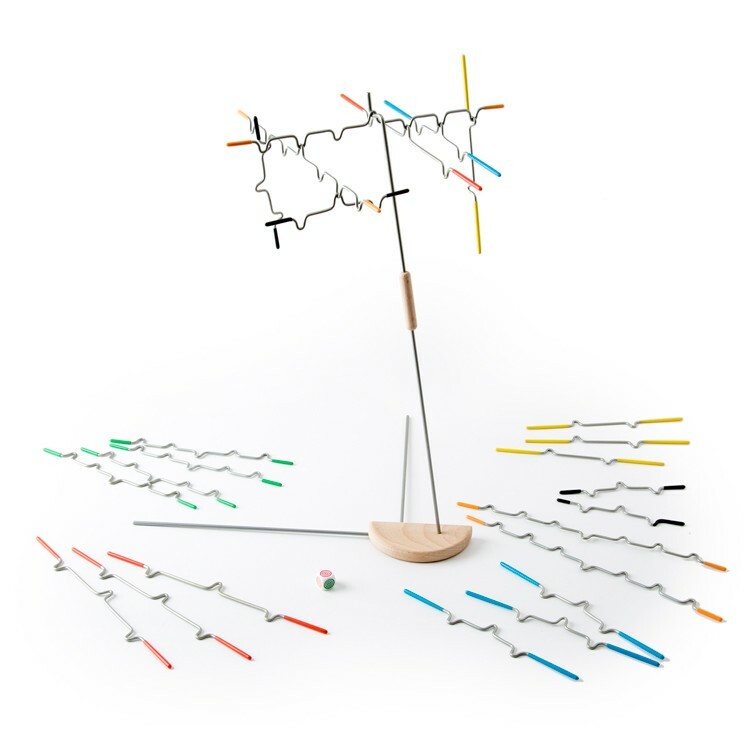 Each time a bar is added, the balance shifts, the difficulty changes and the incredible midair sculpture transforms. 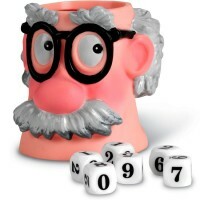 Can you add all your game pieces without making it fall? 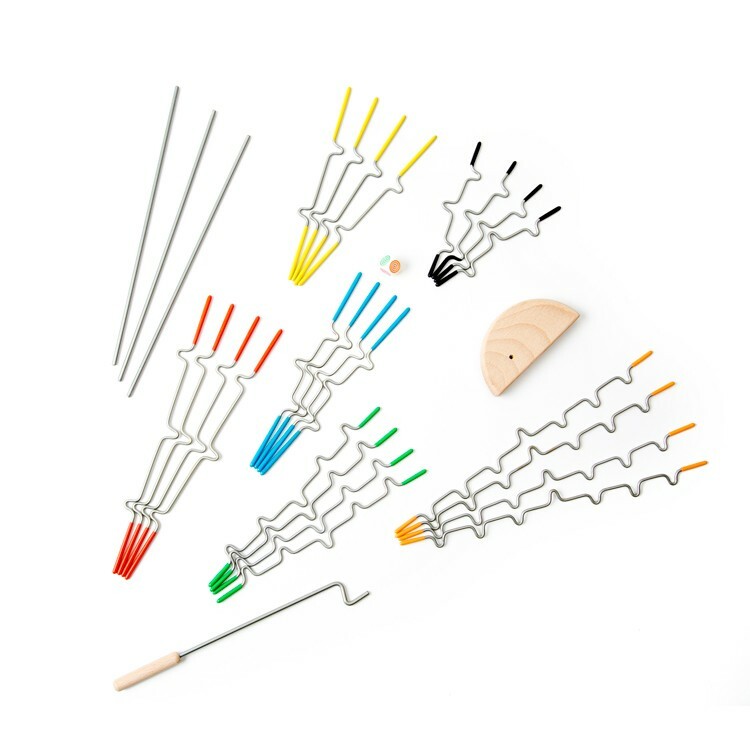 This tricky game for 1-4 players is a test of steady nerves and steady hands. 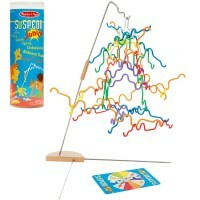 The rules of the hanging balance game are not complicated for beginners and can be more complex for the players enjoying thinking challenge. 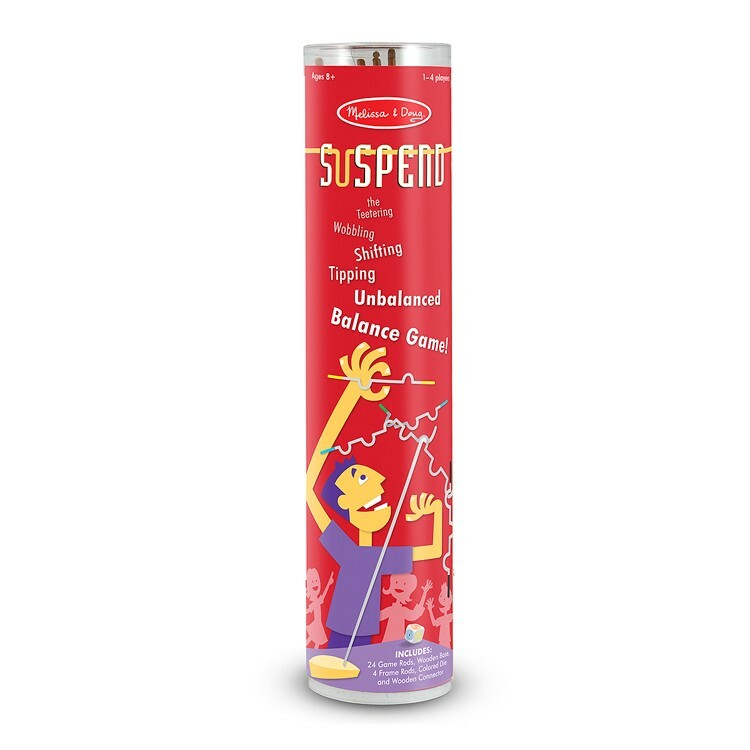 The Suspend Balancing Fun Family Game offers different level of play difficulty, and extension activities for players who enjoy the smart game of balancing fun. 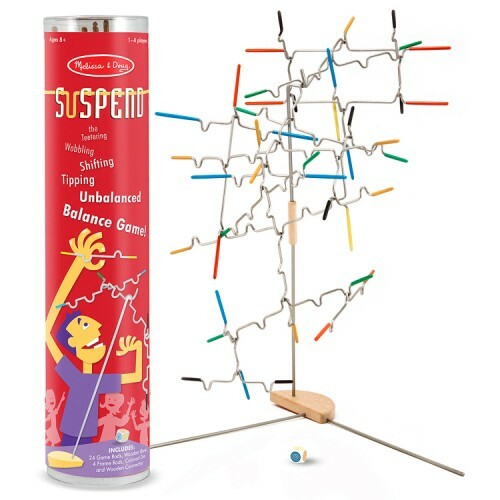 Dimensions of package 3" x 13" x 3"
Write your own review of Suspend Balancing Fun Family Game. 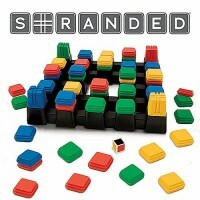 Rating: 5 Great game by Jessica G This game is like a modern form of Jenga. 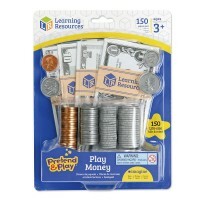 It is a great game to play at family game night and will help kids develop reasoning and problem solving skills as well as fine tune motor skills. 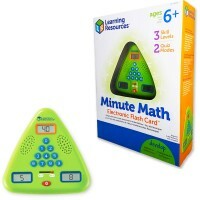 Games like this help kids get better at skills that will help them in math and science... but they don't even know it! 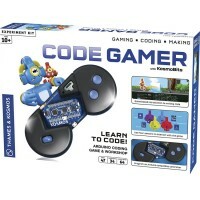 They think that they are just having fun! 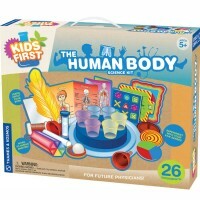 Melissa and Doug always makes the BEST toys!